Report: Meizu Plans To Open Its Own Philippine Operations? 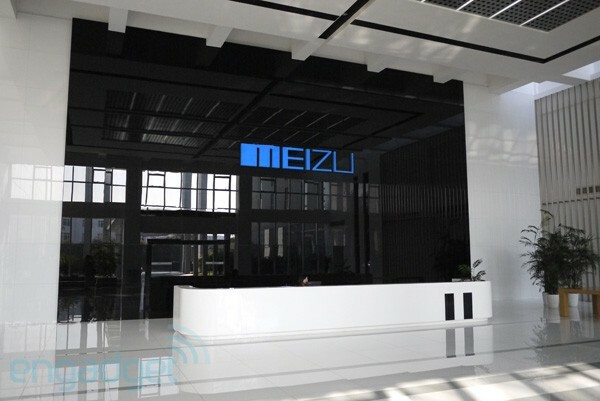 Home / meizu / mobile / news / Report: Meizu Plans To Open Its Own Philippine Operations? After the sad news yesterday that Novo7Tech (the exclusive distributor of Meizu in the Philippines before) just closed their entire operations in the country, nobody know's who'll officially carry and service Meizu handsets from now on. According to the recent post of Mr. Abe of Yugatech, he stated that he bumped into an undisclosed local distributor who mentioned that Meizu is plans to launch in the Philippines in the coming months. In addition, Meizu reps flew in from China to talk with potential dealers that will officially carry their products here. Meizu Philippines will be the sole distrubutor and will transact directly with dealers and retailers to focus on their products. In case you missed it, Meizu is one of the underrated brand in the world of smartphones. They first gained global recognition when their 2014 Meizu MX4 topped the Antutu rankings as the fastest smartphone in the world for quite a while. Other than that, Meizu is known for their build, putting the best specs possible for the price, and the use of the intuitive FlyMe OS. Now let's hope that Yuga's report is accurate. I'm expecting to see their latest offerings here officially. Is this our chance to see their latest flagship and bang per buck entry-level offerings?